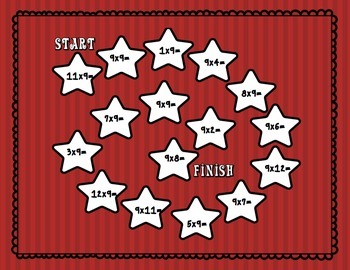 Practice multiplication facts in a fun and engaging way! There are 8 different boards (facts 2s-9s). 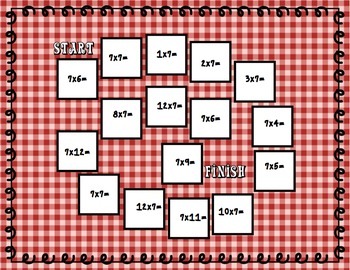 Each board focuses on one fact family so that students can master one before moving on to another! Easy to differentiate for your entire class! Games pieces and cards included!